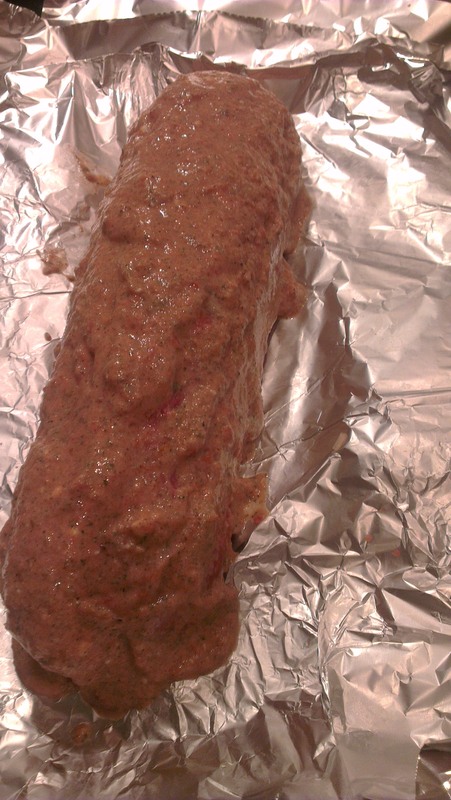 Rulo Köfte is one of the special Turkish meal.May be many wo/men preparing similar food. Let me bring the ingredients first..
Peel onion and carrot and wash them. Boil the eggs and then carrots. While those are boiling in a big bowl place meat and chop the onion and put some seasoning on top and mix all well. Take an oven plate and cover it with aluminium folio. And again put another sheet of aluminium folio where you can put the meat mix. Spread the meat mix as rectangle on the folio. Then remove the shell of the eggs and divide the carrot in to two. Place all like in the photo. 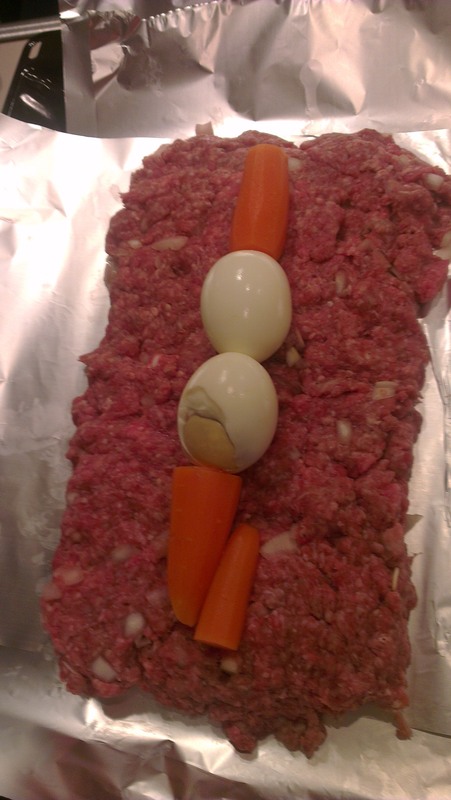 Then as shown on the photo turn the meat part from both end and make a cylinder, so eggs and carrots will be in the middle. 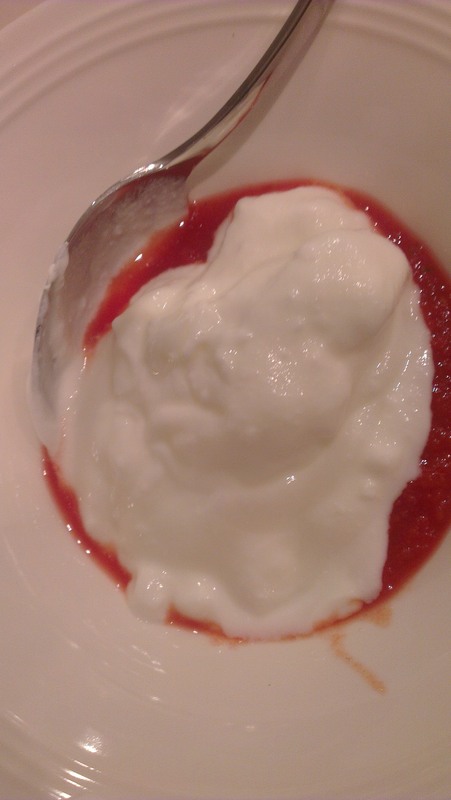 In another small cup put 3 tablespoon of tomato paste and 2 spoon of yogurt and mixed them. 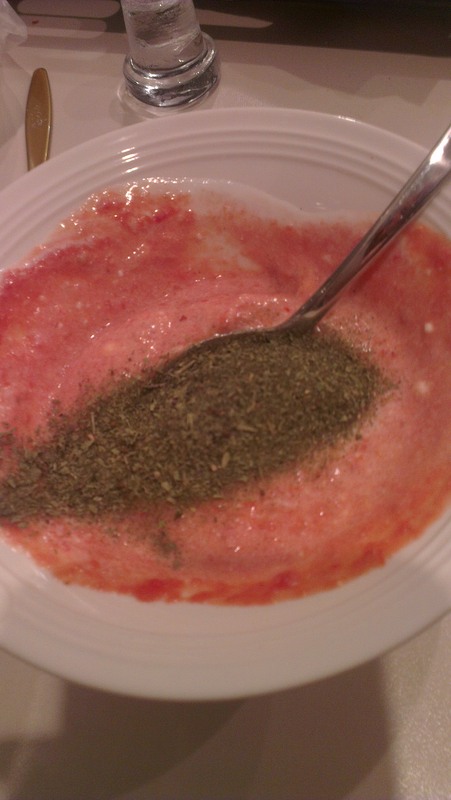 Add dried mint and mix again. 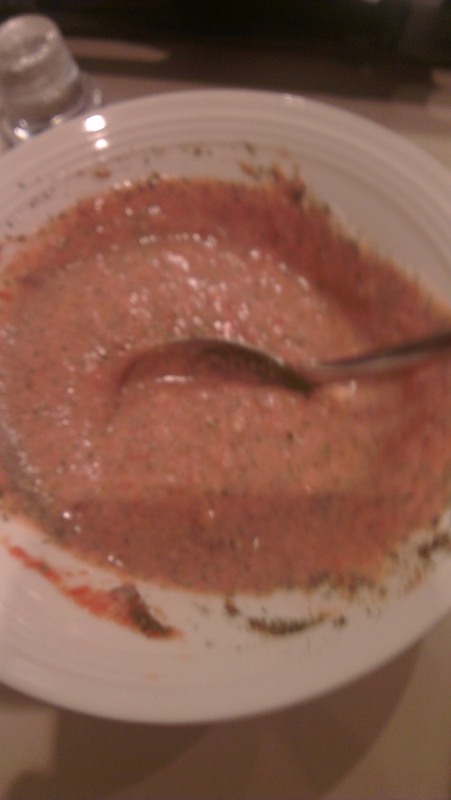 This is the sauce we are going to spread over the meat. Here it is done. 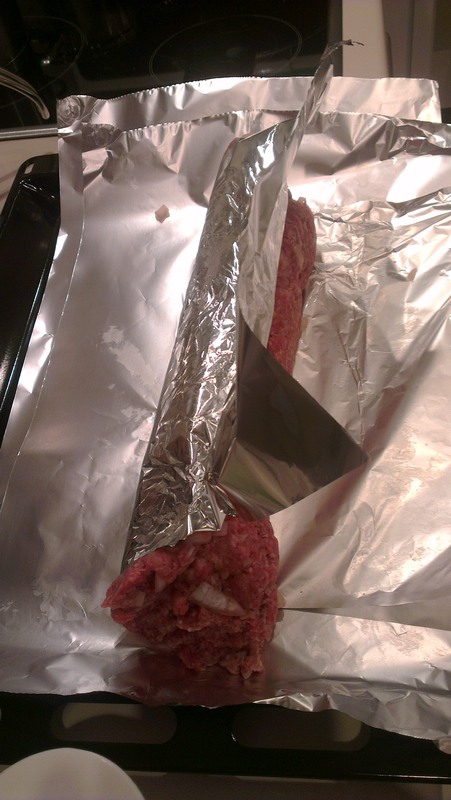 Cover the meat well with folio and put in the refrigerator. The next day heat oven to 200°C and put the meat with folio inside the oven and let it cook I cooked less then an hour. Serve with pilaf.. You can cook some gravy too. 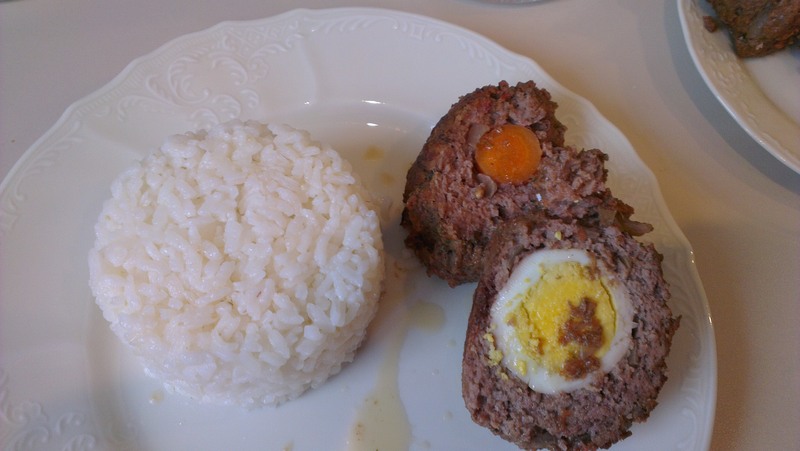 I did not, because I had some other meals – Pilaki (will be next recipe) – and desert too..
Last updated by oyasanli at February 27, 2014 .